I baked a cake last week and I think there’s nothing more therapeutic! Enhanced by the fact that my mum loves it too and joins me to create a wonderful mess of what was a nice clean kitchen! 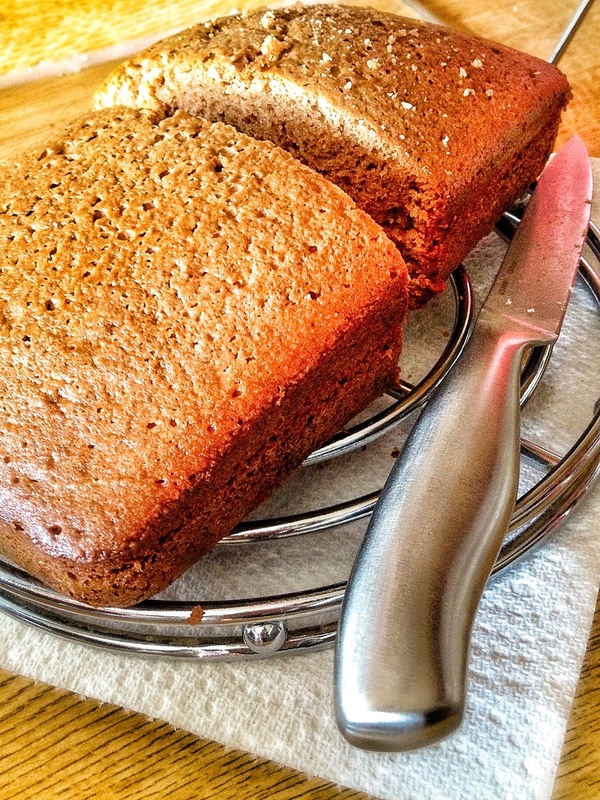 use a bread baking for your cake bakingbecause your cake bakes evenly! Not too good for birthday cakes etc. but makes your everyday delights, delectable! when your cake seems slightly moist in the middle (insert a knife in the middle of the cake, pull it out and I’d it is clear with a few crumbs, the cake is moist. If the cake has lots of mixture, it’s not ready), take it out of the oven. get a friend! There’s nothing better than baking with someone! Not only do two minds create an oven but you’ll have a lot more fun and loads more ideas for baking and decorating! Remember to enjoy yourself! I made two cakes today an burnt one! WOOHOO! Mistakes happen and I burnt about 30 cakes before I made one remotely edible.. But when you do make a good ‘un, there’s no going back!